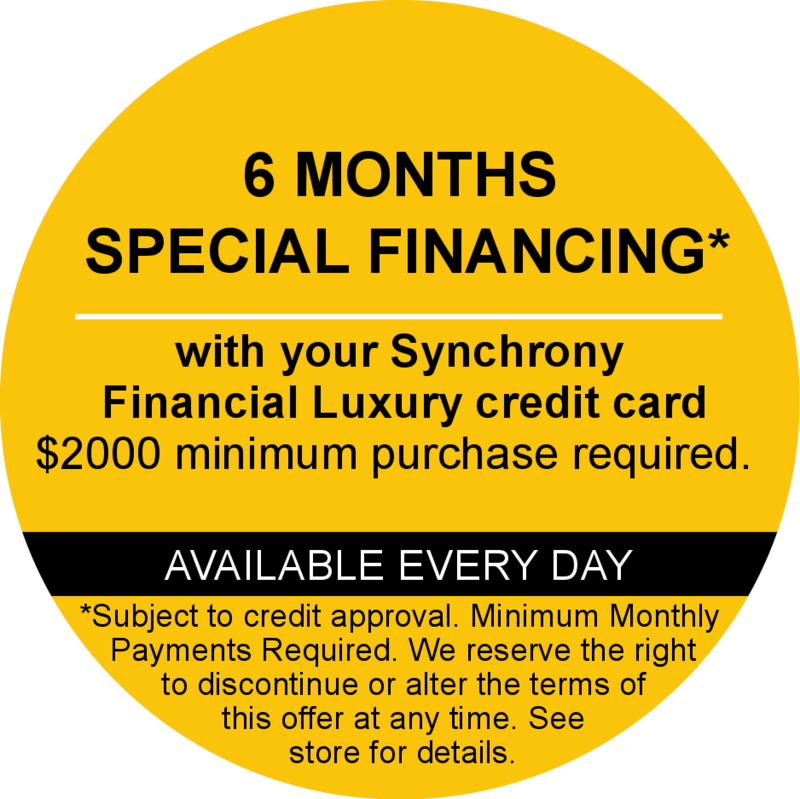 Call today for Financing Plans including 6 or 12 month interest free, or 36 months with equal payments! Adam’s Jewelers has been the go-to destination for one-of-a-kind and unique custom jewelry for nearly two and half decades. Adam’s has proudly been voted Sacramento’s A-List best jeweler for four years in a row… A jeweler that provides excellent designer brands such as Ritani, Bellari, Barkevs, Galatea and many more! With lots of designer brand watches too… Adam’s Jewelers is a family run business that is able to bring you the best quality and selection at unbeatable best prices, hands down better than any other jeweler in Sacramento, CA. Come visit us in Roseville on Douglas Blvd. across for Kaiser Hospital… Adam is the King of Diamonds, he believes that all should have the very best. Diamonds, Diamonds, Diamonds for everyone!